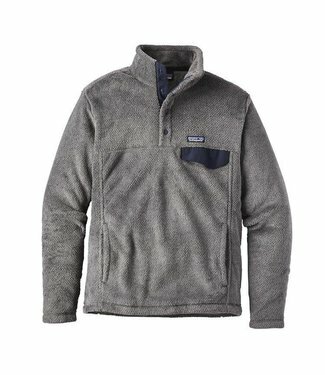 The perfect warmth for just about everything, our classic Do.. 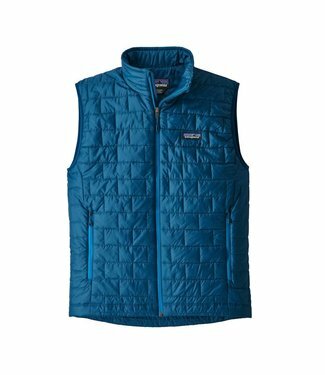 Warm, windproof, water-resistant—the Nano Puff® Vest uses.. 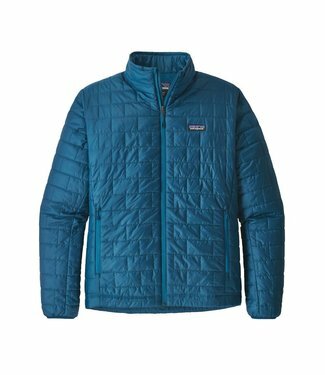 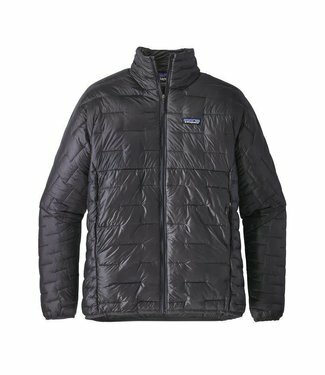 Warm, windproof, water-resistant—the Nano Puff® Jacket us.. 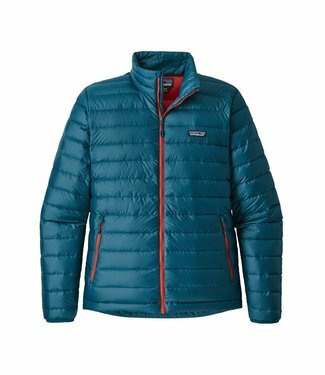 The best warmth for weight of any jacket we’ve ever built,.. 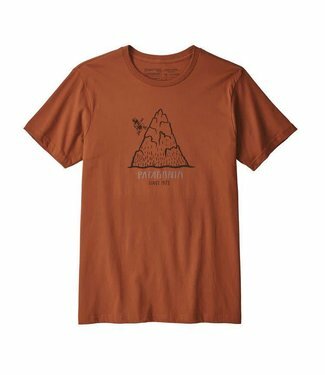 This lightweight organic cotton T-shirt uses no GMO seeds or.. 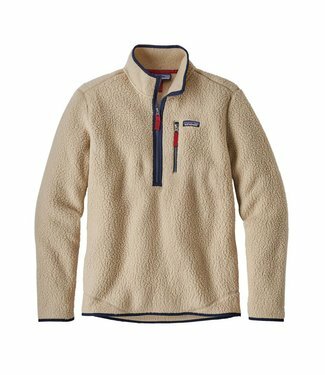 This 100% recycled pocket T-shirt is made from 4.8 plastic b..
A warm, quintessential pullover, with a kangaroo-style handw..
A warm, easy-wearing fleece pullover made of polyester doubl..